You may not know his name, but you know his music. 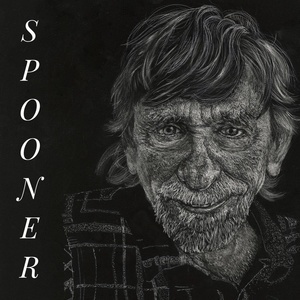 Spooner Oldham is a linchpin of southern soul and R&B. A legendary ivory-tickler whose name is synonymous with the Muscle Shoals sound of Alabama, Oldham has backed and/or written songs for the likes of Etta James, Bob Dylan, Neil Young, Wilson Pickett, Percy Sledge, Aretha Franklin, Janis Joplin and so many more (check out a more complete list here, if you want your mind blown). We can't wait for y'all to get to know him better.